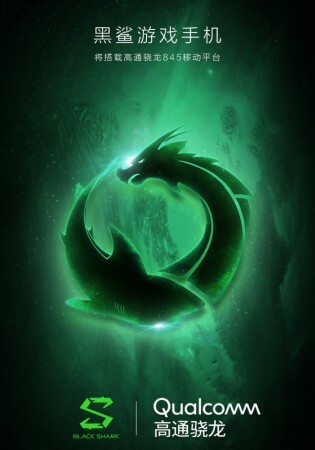 Xiaomi has sent the launch invitations for its new game-centric smartphone, dubbed as the Black Shark. This smartphone is going to compete with the Razer’s gaming smartphone. 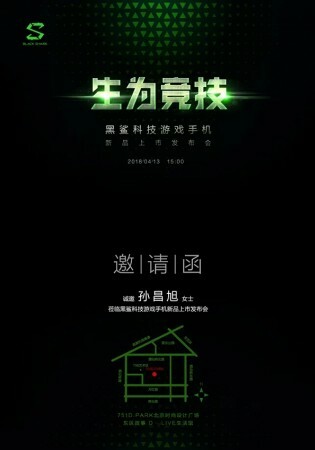 The invite reveals the launch date of the launch event is April 13th and company will launch this device in Beijing, China. 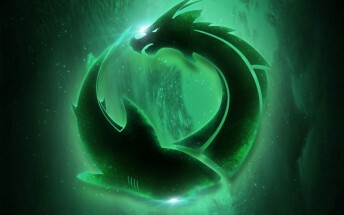 The Black Shark company is backup up by Xiaomi so the smartphone will have Black Shark branding and not Xiaomi branding. This smartphone will get launched with the most powerful hardware which got released recently. The smartphone might also feature a 120Hz refresh rate display which we already saw on the Razer phone. The invite shows the logo of the Black Shark smartphone with the Qualcomm logo below the illustration which confirms that the smartphone will feature the Qualcomm Snapdragon 845 processor. This processor already made its debut in the Samsung Galaxy S9 and S9+. The smartphone might feature RAM ranging from 6GB to 8GB which will make this smartphone a beast. The smartphone will also be featuring 64GB or 256GB of internal storage. The display might be coming with the 120Hz refresh rate for a more smoother experience than the traditional 60Hz refresh rate. If you are planning to buy a Razer gaming phone then you might need to wait until the launch of the Black Shark phone. This will definitely be cheaper than the Razer smartphone as Xiaomi brand is associated with this smartphone and the company always prices its devices competitively.